This Data Has Been Kept Hidden From You - Until Now! Traditionally, public records have been maintained by governments and large corporations. It has been profitable for the groups in possession of the information to maintain tight control over this public information. Thus, while it is publically available, the data is often hard to find (requiring trips to courthouses for example) and expensive to access (requiring fees for individual records). BeenVerified aggregates countless sources of public records and puts them in one report. By merging public records into a single, easy to understand report, BeenVerified has alleviated the need to pay hundreds of dollars, visit thousands of county clerks, and search millions of websites to find the public records you need. 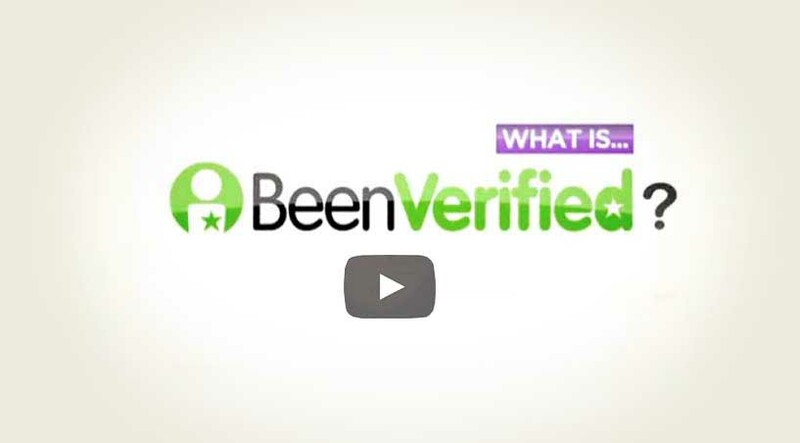 BeenVerified’s mission is to make public records easy, affordable, and accurate for everyone. How many records does Beenverified have access too? We curate data from dozens of public records providers, which gives us access to billions of data points. Our sources provide many types of data including criminal records, property records, contact information, personal information and much more. Our data updates frequently (how frequent depends on the specific data source), so be sure to set an AlertMe if you want to be notified when the information changes. Our data is not perfect. Sometimes, information is missing because a piece of information was not digitized. For example, some older criminal records remain on paper in physical locations and thus they do not show up in our databases. Also, the records we access may have mistaken information. We’re always working hard to deliver better data and a better product, so if you ever have questions about specific records, please contact our support team. Have questions or still unsure? You can always contact us.